Not only do baby signs benefit your tiny sweetie at home – these benefits are extended to daycares (and other child care settings and residences of significant people in your baby’s life) as well. 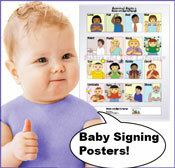 Caregivers report that signing significantly reduces problems with biting. Take away the frustration and biting goes with it. 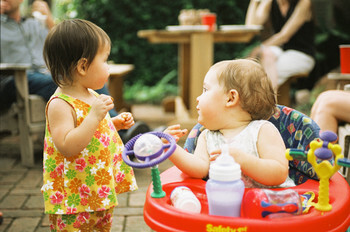 The use of American Sign Language gives children with special needs the opportunity to meaningfully interact with typically developing children. General acceptance of children with special needs is greatly boosted. Would you like to give your daycare, babysitter, (or other special one in your baby’s life) detailed information related to the benefits of baby signing? If the need is great, we will get started on a free baby signing e-book that you can give to anyone else who is interested in the benefits of signing with babies and/or toddlers. 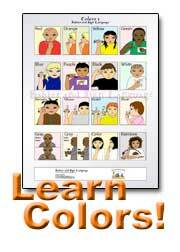 Simply contact us here about a mini baby sign language guide for others and let us know! 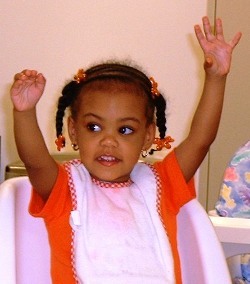 How do we teach sign language to our baby?